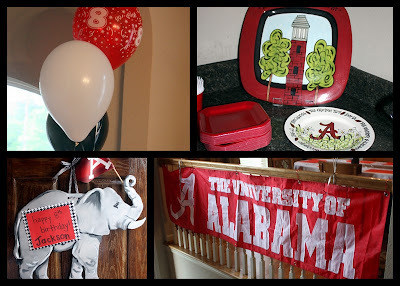 shelly's summary: Bama Birthday Bash!!!!! His Birthday Cake.... My Big 8 YEAR OLD!!!! GoGo, Grandaddy & the b'day boy! Granny & Pap Pap We love you Jackson Man! Happy Birthday Jackson! 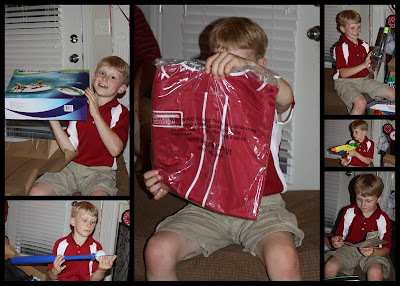 we love you so much and hope you had the best bama birthday bash! CUTE!!! Who did the cake? Would love to get one for Joseph for fathers day.